When you want to engage the target audience effectively without spending much, nothing is better than SMS marketing. It is simple, fast and incredibly useful. You can convey the message to the whole spectrum of customers regardless of their age, literacy level or technical competence. SMS gets delivered almost instantly in the message box of the mobile, and the recipient comes to know about it immediately. With the availability of low-cost communication channels, it becomes furthermore cost-effective to send messages. Experts praise it for one more reason which is very important; you can target the customers in ‘real time’. The word ‘real time’ means you can market the event when it is happening. Since the messages get delivered instantly, you can plan a campaign on the same day when something special is offered. What is The Benefit Of Sending It In ‘Real Time’? In the competitive business scenario today, you must hit the nail when it is hot. It is not enough to give a lucrative discount offer to customers; it is equally important to inform them about it. Also, you should be faster than your competitors. Thankfully, SMS marketing achieves the goal for you. If all these things can be done in a real-time, you can take the business at great heights. When you promote your business using a marketing communication channel which delivers the message at unbelievably fast speed, offer a read rate of 97 percent or more, and generates a respectful ROI (Return on Investment); is there any doubt about its success? Yes, SMS marketing is indeed a useful mode of communication. It simplifies the market promotion. Bulk SMS is not just a standalone channel. You can integrate it well with other communication channels as well, e.g., email marketing and social media campaign. 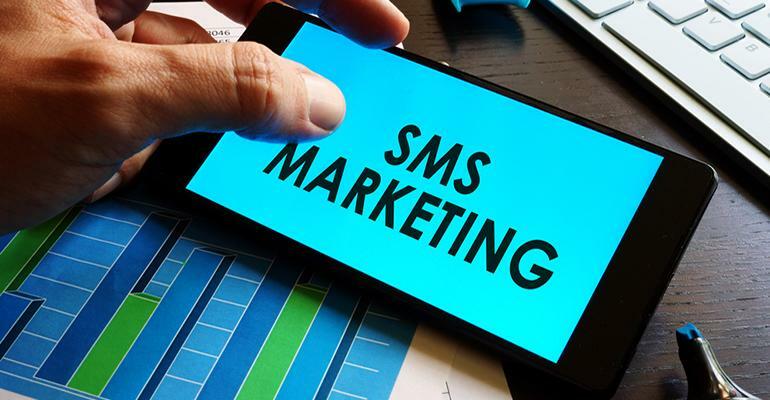 In short, SMS can work as strong support for your marketing campaign. You can expect fantastic results and value for money. Your marketing agency can design excellent SMS marketing campaigns based on your requirement specifications so that you extract the maximum juice from the campaign.